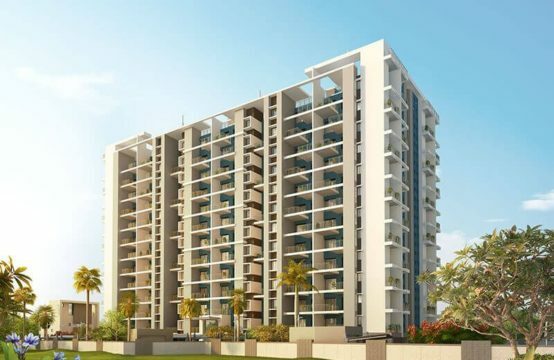 Welcome to Saisha, an emerging gated community that offers a vast range of 1, 2 & 2.5 BHK residences amidst the peaceful green environs of Punawale. 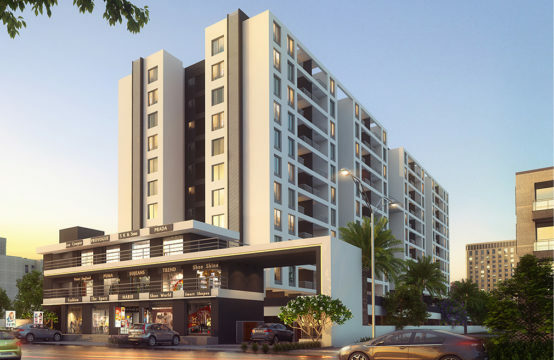 This extremely well-connected project is 10 minutes away from Hinjawadi and poised with lifestyle amenities that shall help you achieve the perfect work-life balance. Even as an investment, a home at Saisha shall offer steady appreciation as Punawale is already witnessing rapid infrastructural development. 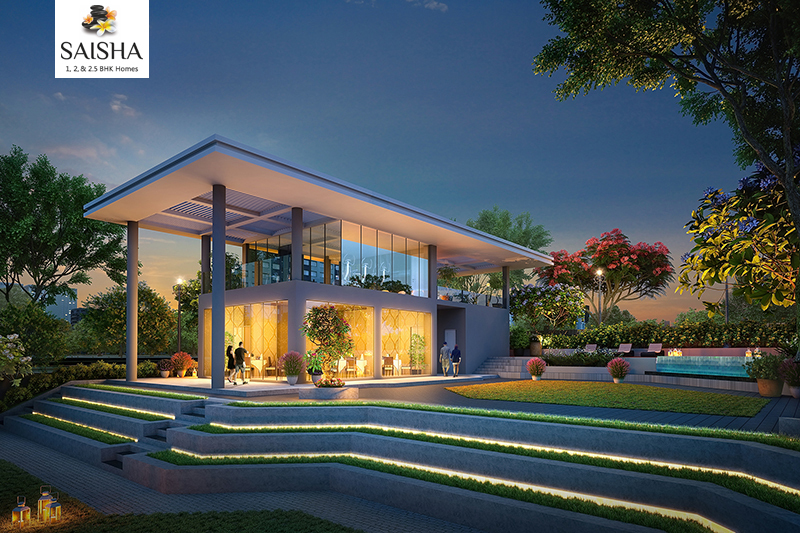 Building value in every sense, Saisha is your future home to be. Our family is essential to our wellbeing at both a personal and societal level. Families provide security, love & support and your home is the epicentre of it all. Nothing in this world compares to the feeling of coming back home after a long and stressful day. At Saisha, we offer you a host of amenities to keep you active and engaged with your dear ones. Experience a blissful state of wellbeing, and discover the vim and enthusiasm to face every new day with renewed energy. Life gives us some beautiful relationships and sometimes puts us through tuff times. Through every thick and thin, we emerge with bonds stronger that we could ever imagine. But we lose much of our precious time stuck in traffic and are drained by the time we are home. 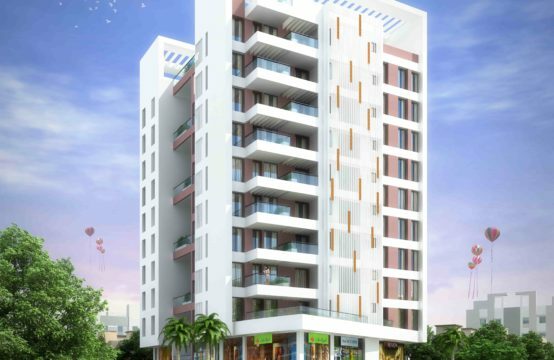 At Saisha, you are just a short drive away from Hinjawadi so you’ll never again have to worry finding time for family. Besides, you will always find a warm and cosy environment in and around your home for new relationships to flourish. Every residence is designed to be aesthetically appealing, but design or features alone are not enough to make it a home. Cosy little conversations with your beloved, dinner with family & friends and chasing down the tiny ones…When you imagine yourself doing these little things that give happiness in the home you seek, that’s when you know you’re making the right choice. At Saisha, every home is envisioned to let you create your special moments of happiness with memories that last for a lifetime.